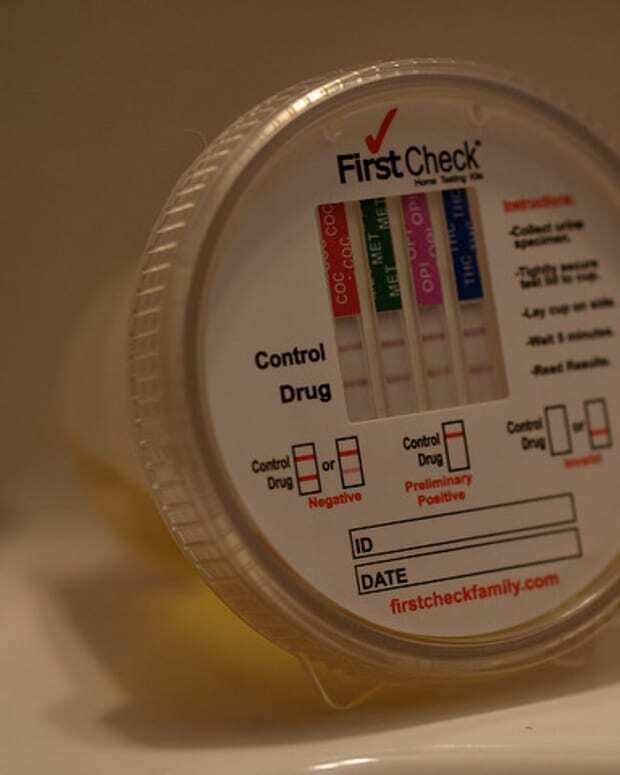 An Ohio legislator has introduced a bill that would call for certain welfare applicants to pass a drug test before receiving benefits — and there’s growing support for the bill. 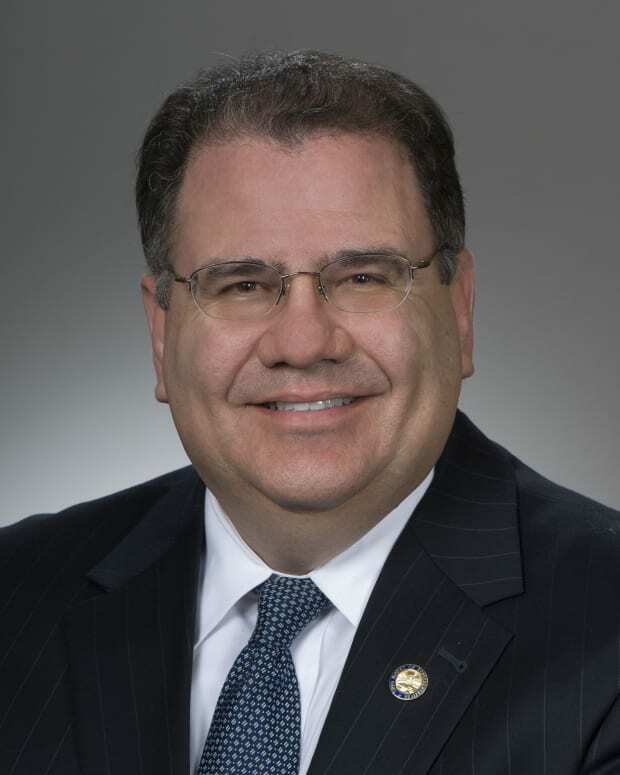 In an interview on Nov. 27 with WCPN’s Sarah Jane Tribble for Ohio Public Radio, Republican state Rep. Tim Schaffer of Lancaster asserted the bill, H.B. 298, is intended to assist drug abusers in getting treatment, reports WKSU. "There are no criminal penalties, all it does it says if you don&apos;t pass the assessment and then you don&apos;t pass the subsequent drug test, then we&apos;re going to get you counseling, get you the treatment you need so you can break the cycle of drug addiction," says Schaffer. He also says the cash aid would still go to the families of the drug abusers through a protective beneficiary. That payee would guarantee the money goes to the dependents instead of the addict. Several counties have already offered to be part of the trial. The nonprofit Center for Community Solutions released a report earlier in November disputing the bill. 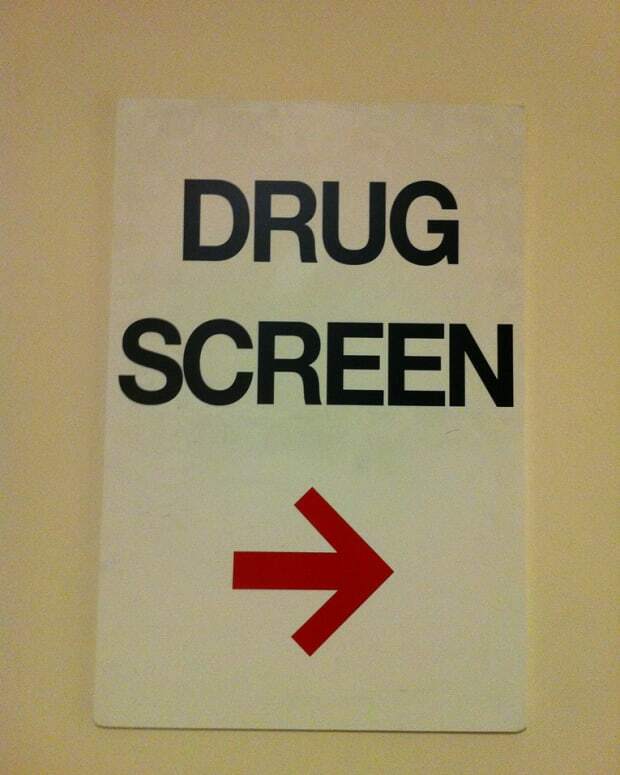 The report says demanding welfare candidates to acquiesce to drug tests will impair the objective of assisting those with substance abuse problems. 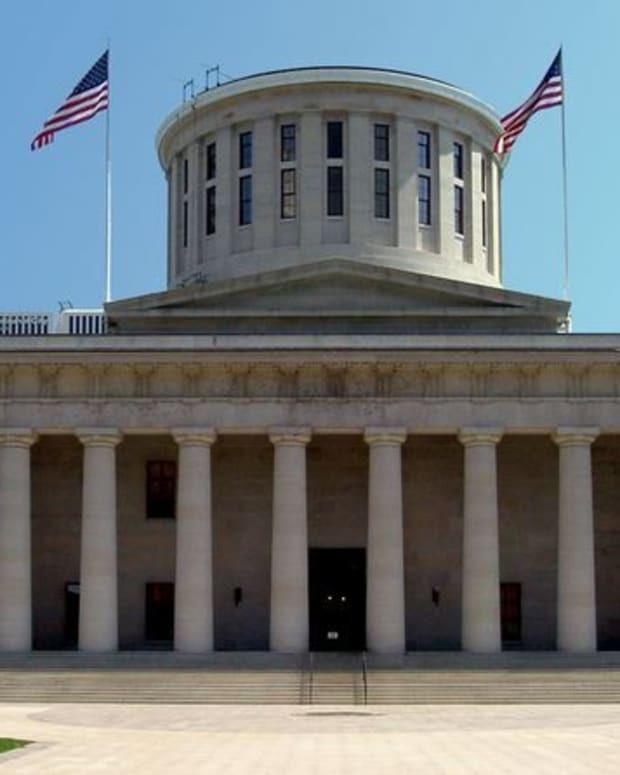 The bill was revived in August and states that if the applicant fails a urine test, he or she would be denied welfare benefits for six months, according to Cleveland.com. 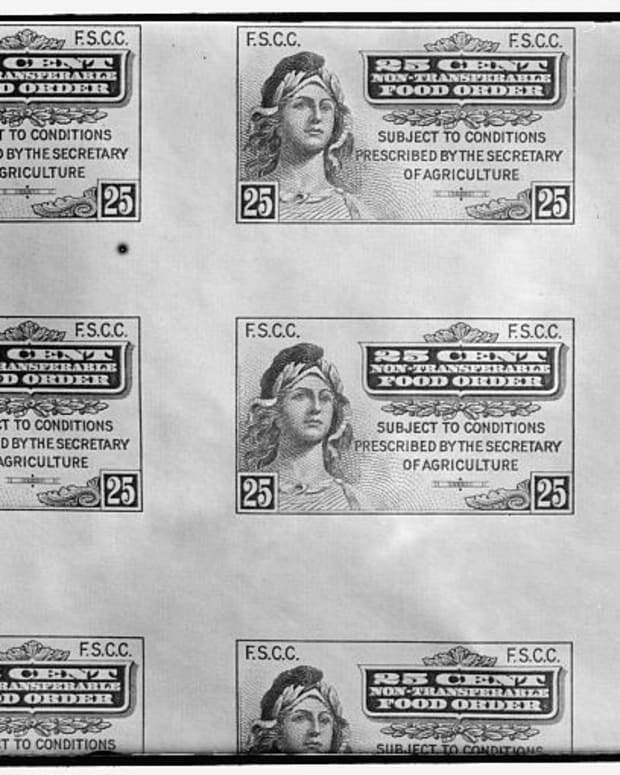 The dependents of the applicants would then be granted aid through a third party. 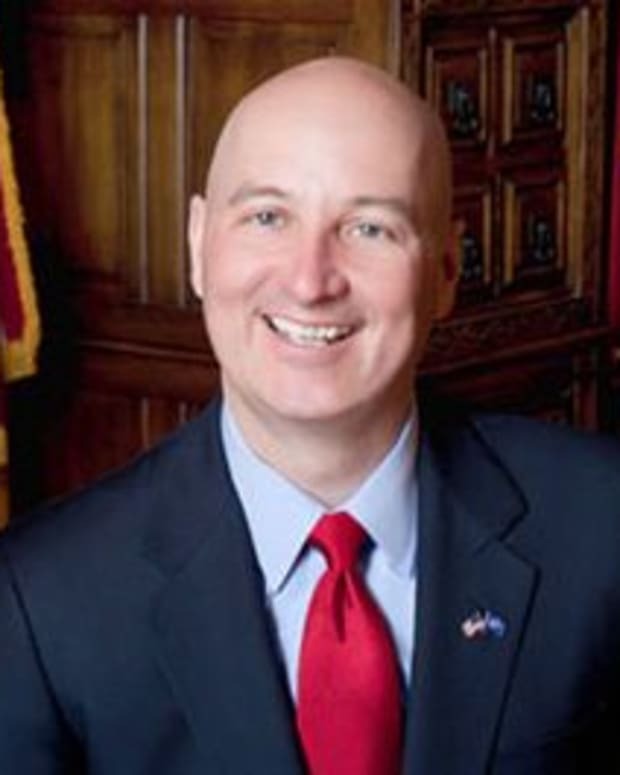 "This legislation will lift families out of drug-induced poverty that they&apos;re suffering from right now and hopefully we can break that cycle of drug-induced poverty," Schaffer said. "This legislation is not a means to deny benefits but rather a means to identify and help these families in need."